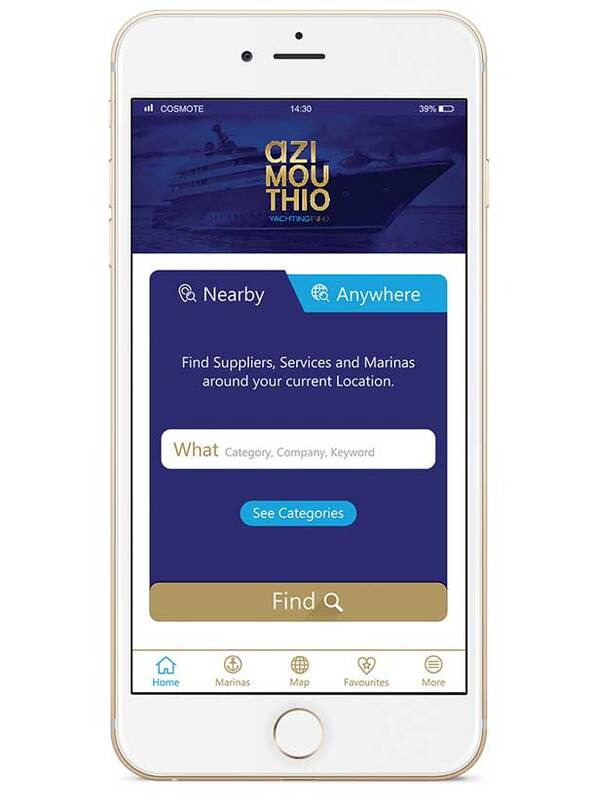 Search yacht suppliers, services and marinas quickly and easily - all in one place - via advanced search filters! Download the Amazing App and Search quickly and easily! 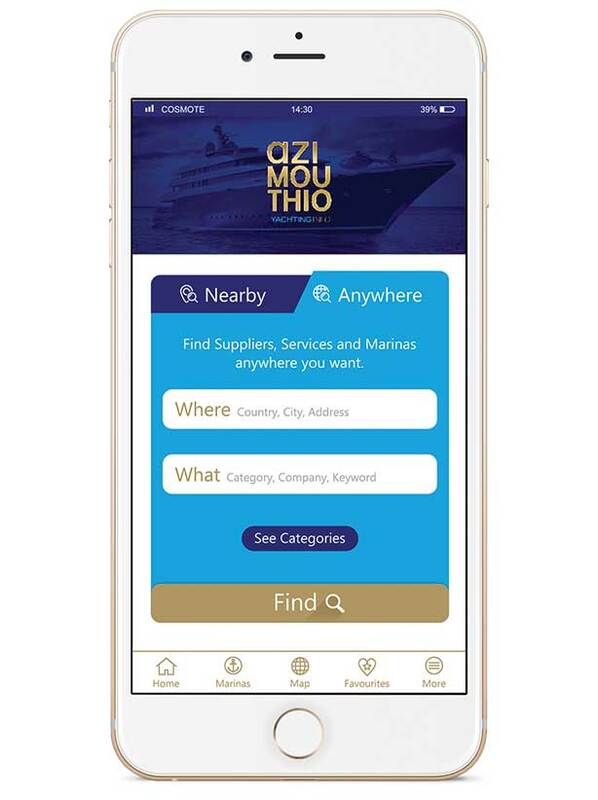 The First & Only Yachting App which allows you to find all the suppliers and services around your current location in just 2 taps! No internet connection? No problem! Specifically designed to work Offline too, so you can use it even if you have no signal! 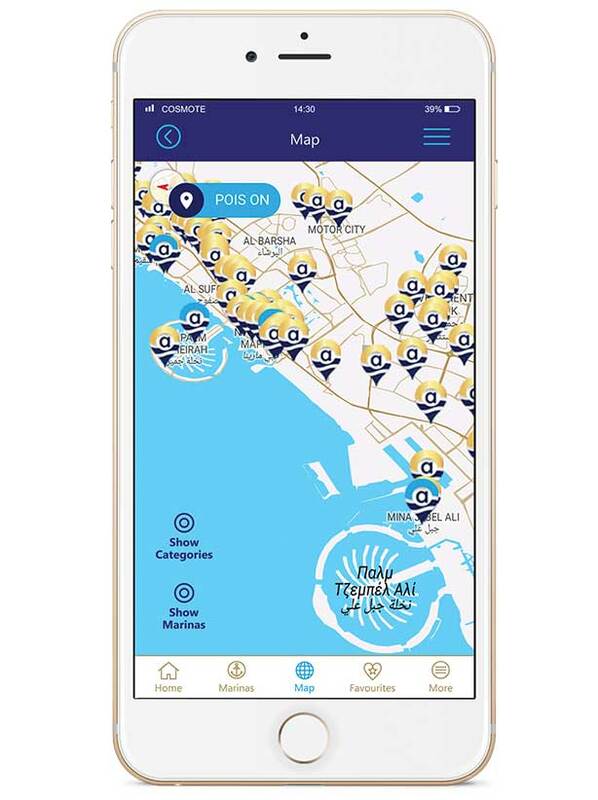 Find shipyards, yachting professionals, suppliers, services, ports and marinas tagged in their exact location! Do you want to target the Yachting Industry? Does your business provide a service to yacht owners, captains, crew or guests? We have the experience to offer the most effective suite of solutions to help you reach your target market. Get your yachting business listed for Free or Advertise with us. Help yacht owners, captains and crew find your business online!